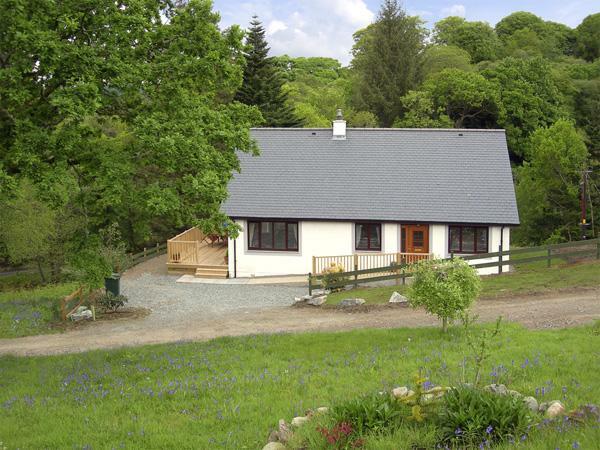 Woodland Villa is a 3 bedroom property and sleeps 6 in Oban with 3 bathrooms. 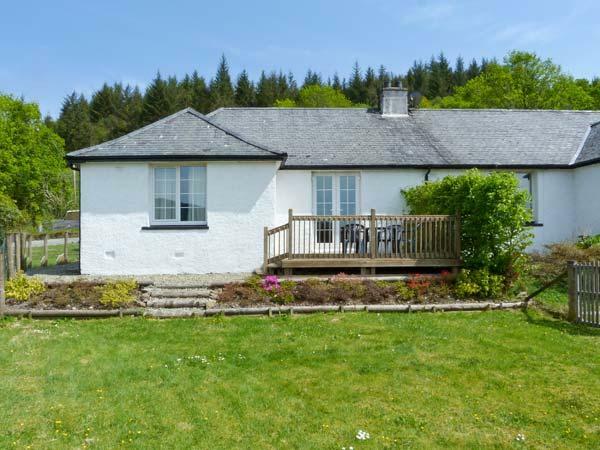 Woodland Villa with prices starting at £341, a child friendly holiday let in Argyll and Bute for groups up to 6, Woodland Villa is non smoking and does not accept pets. 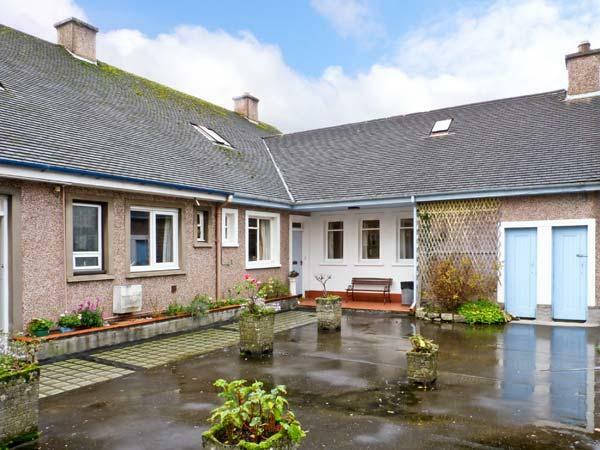 Woodland Villa in Oban has 3 bedrooms. 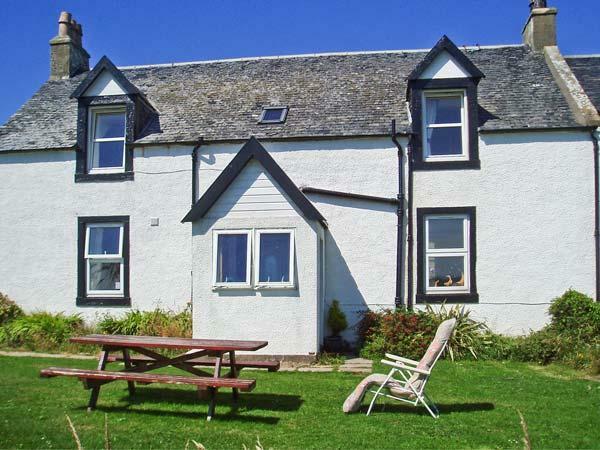 This self catering holiday home is child friendly. Enjoy 3 bathrooms at Woodland Villa. 6 people are catered for at Woodland Villa. 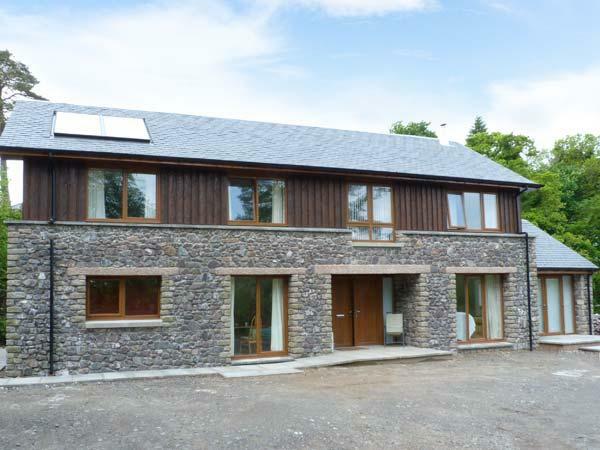 Woodland Villa in Argyll And Bute offers Broadband. 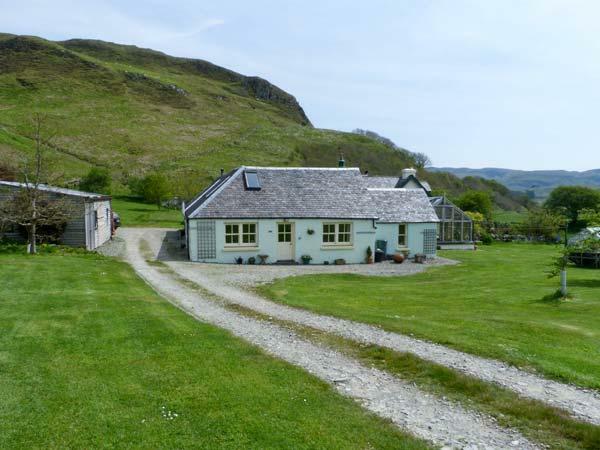 Woodland Villa is a self catering holiday home that is by the coast in Oban. A dishwasher is provided at Woodland Villa. 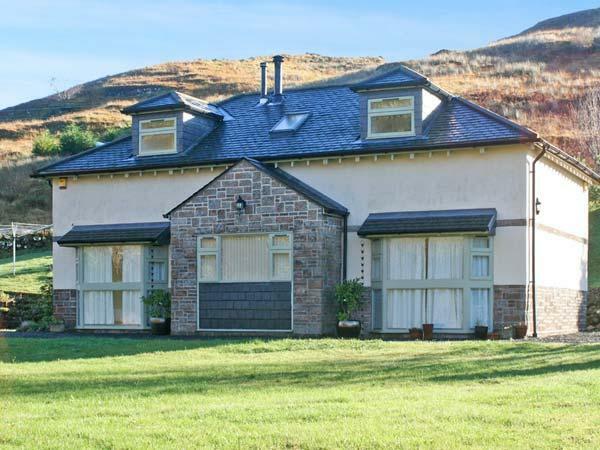 Woodland Villa in Oban comes with a log fire/wood burner. 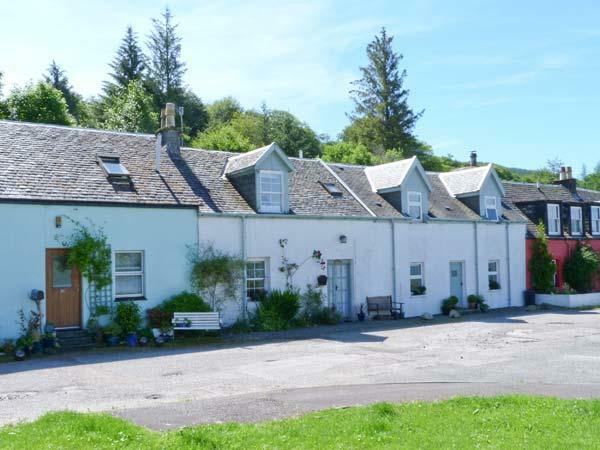 This property is a great base for exploring the wonderful west coast and nearby islands, standing at the top of the hill, McCaigs Tower a short walk away. 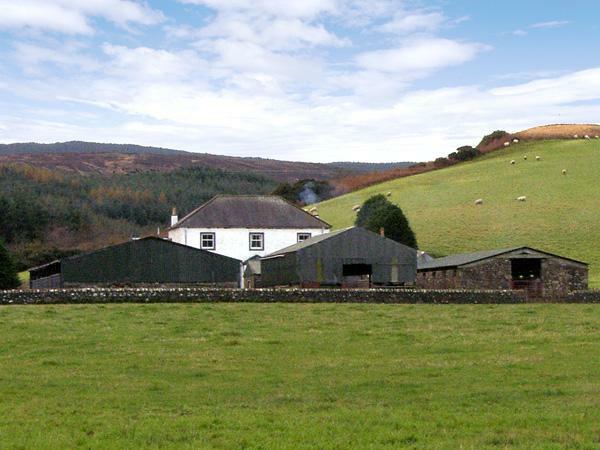 Stayed here over Xmas with friends there were 6 of us in total. Great kitchen well fitted out so we were able to cook Xmas dinner easily , nice dining area, big lounge and conservatory. 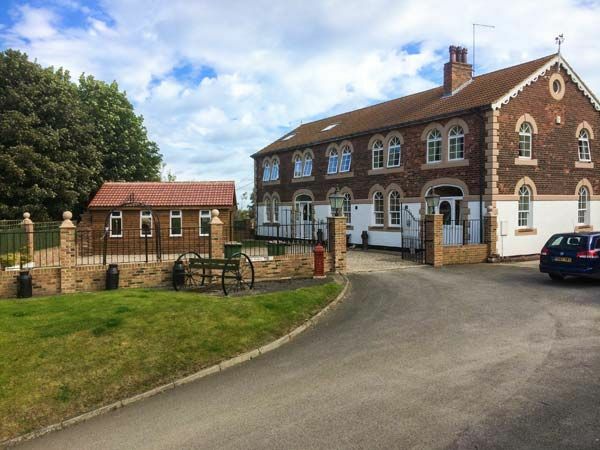 There are 3 generous bedrooms 1 ensuite with a separate bathroom upstairs and a shower room downstairs....pleasingly the house is very warm throughout. It is about a 10 minute walk downhill into Oban town centre....and there is the distillery , bars and restaurants there ....I can recommend Norries Chip Shop....fantastic !